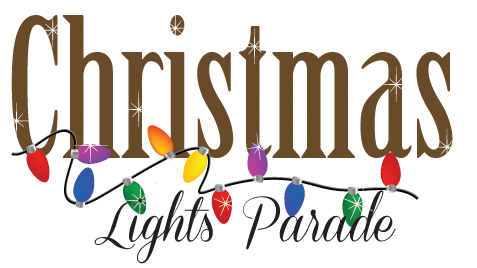 The parade staging area will now take place on Spring and Sodders Streets. There will be volunteers to assist you with lining up your float. The parade route will start on Sodders to Main Street and will go down Main Street. To 2nd Street. From there you will be able to return home or if you want to show off your float, please make a left on Prairie Street and again on 1st Street. We will have parking for your floats on 1st Street facing Main Street. If you wish to park your entry at the end of the parade for the spectators to view, please make sure the vehicle is turned off, but leave the lights and music on for the spectators’ enjoyment. Pictures with Santa and Mrs. Claus in the Fire Department.